Depending on the type of business you own, local SEO is either something you’re intimately familiar with or a foreign subject entirely. Whether you’ve already made a website for your business or are considering to do so, these tips for marketing on a local level will be essential. 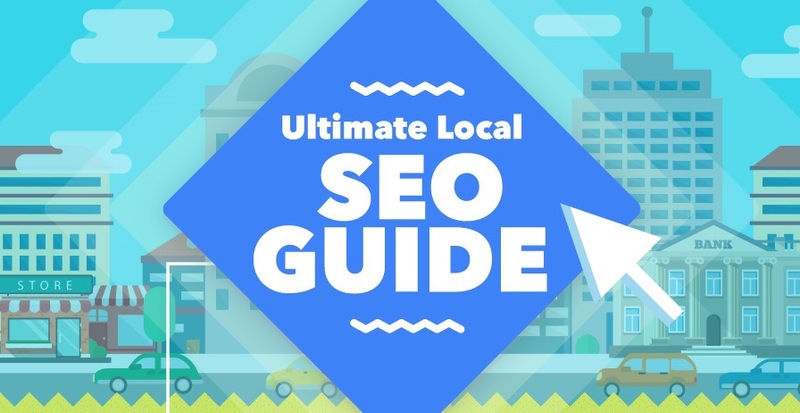 We’re going to look at the state of local SEO, where it’s going and how we can properly leverage it for years to come. Like anything associated with the big G, it’s always changing and we need to be two steps ahead at all times otherwise, we’d be eaten alive by our competitors.